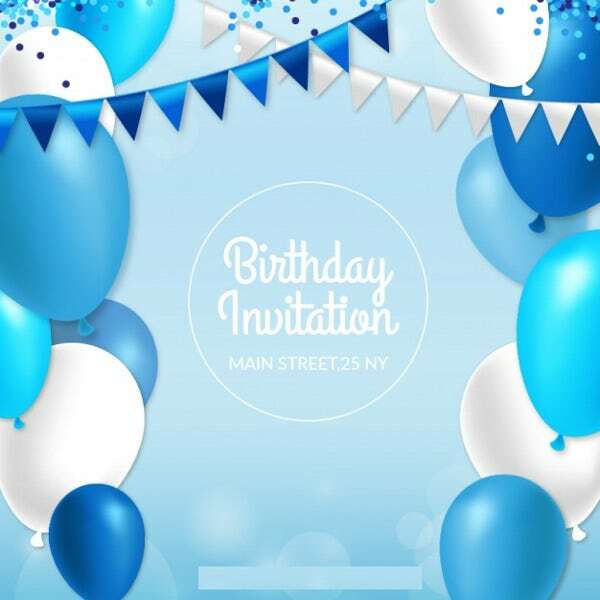 Invitations are written or verbal requests inviting someone to go somewhere or to do something; the act of inviting someone to go to a particular event or celebration such as birthdays, weddings, anniversaries, graduations, or any parties. 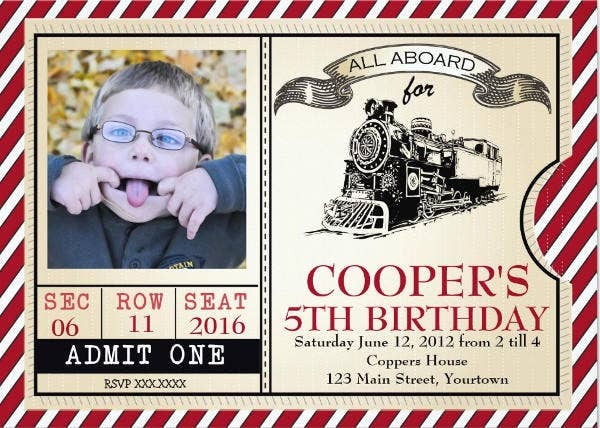 Invitations can come in any form like letters, cards, and so on. 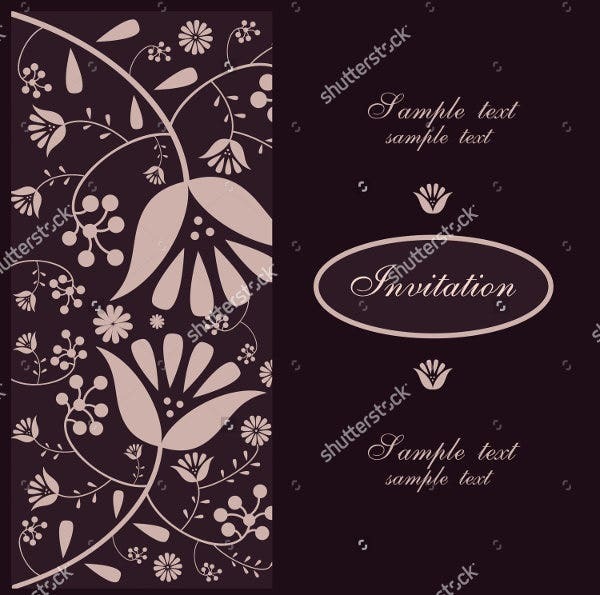 Usually, invitation cards are designed in a way to catch guest’s attention for them to surely come in a particular event. 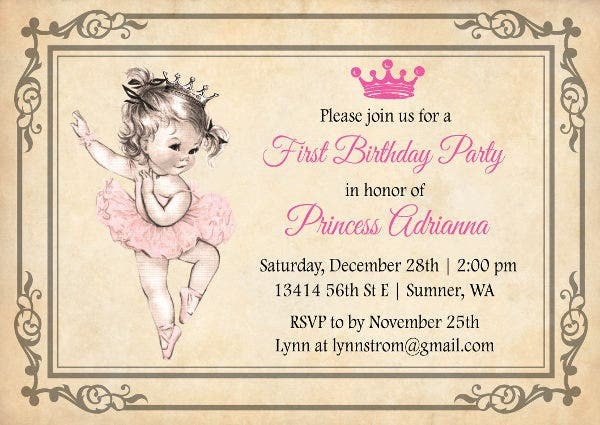 So if in case you are planning to throw a birthday party and you want to make invitation cards or Photo Birthday Invitations with a twist, we’ve got you covered! 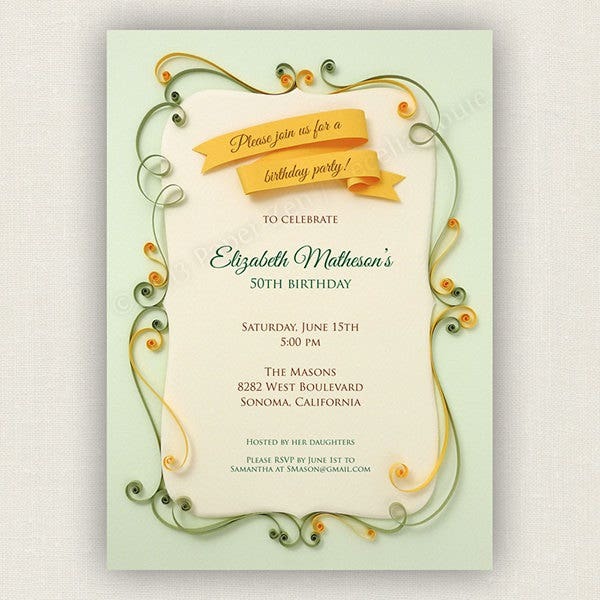 Our birthday invitations in vintage designs are a unique and great deal. 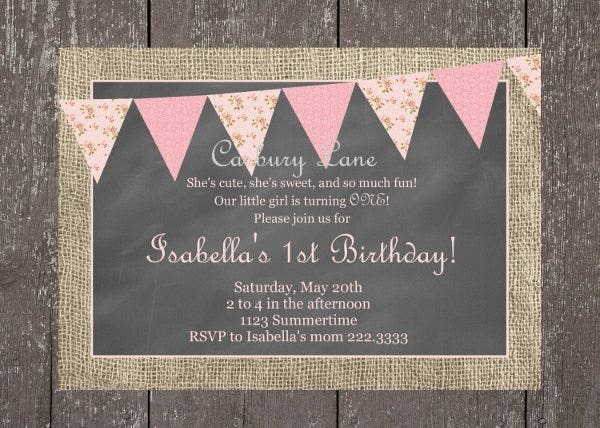 Go check out our awesome designs! A birthday is an anniversary of the day on which a person was born, usually treated as a moment for celebration and the giving of gifts. It is a moment where we get to celebrate another brand-new year, looking back on the past events of our lives and thanking God that we’ve come this far. People generally celebrate birthdays to honor their birth and the start of a new year in their lives. The tradition of celebrating birthdays started in ancient times but was not widespread until the start of the nineteenth century. During that time, children’s understanding was becoming more positive, and it became a tradition to celebrate with parties and practices like spankings for good luck or blowing out of candles for making wishes. The first people considered to be the first people to have celebrated birthdays are the Romans, and they only celebrated men’s birthdays. There were no records of women’s birthday celebrations until more than a millennium later. Family and friends celebrated their birthdays privately, and the Roman power announced several holidays in honor of the birthdays of famous figures. 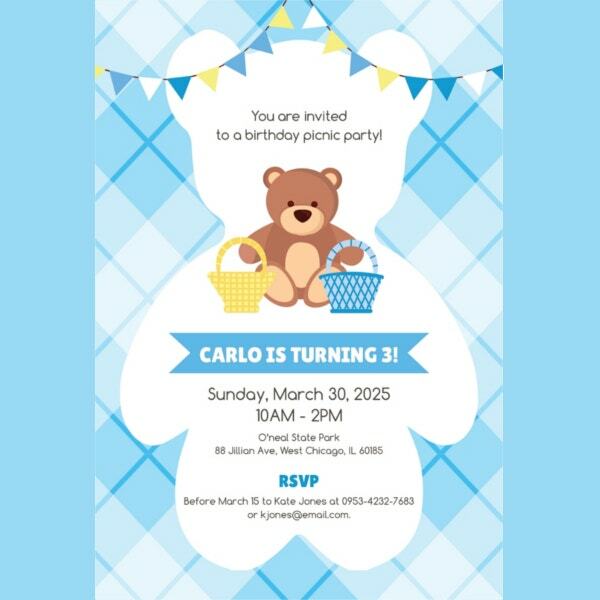 You can also check out our Personalized Birthday Invitations for sur you will love them. In a world where there are endless rationales to feel bland and insignificant, it is always little actions that matter. These actions almost always win us new friends and loved ones. It is true, they may not stay with us forever, but there are so many chapters of the book called life. You feel sad and gloomy thinking about those people who were once very special to you, yet they are no longer an active part of your life now. And we are taught to keep and hold those people who mean more to us and are with us forever. Birthdays are one of those celebrations where we get to spend time together those people who are more dear to us, grateful for another year and chapter of our lives. 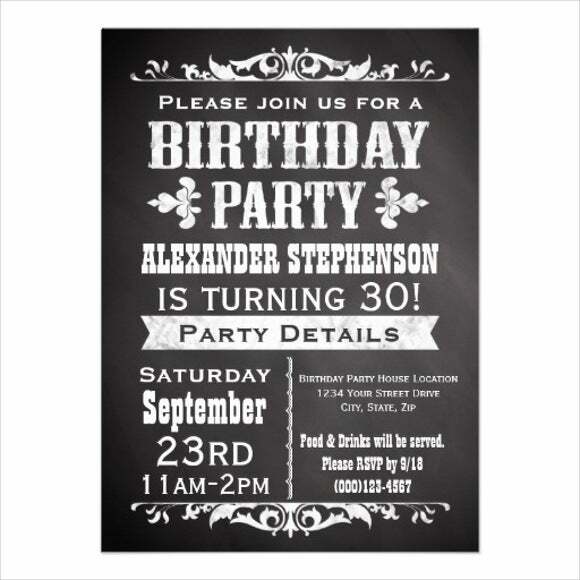 Since we know how important birthdays are, it is time to bring your birthday celebration to a whole new level. 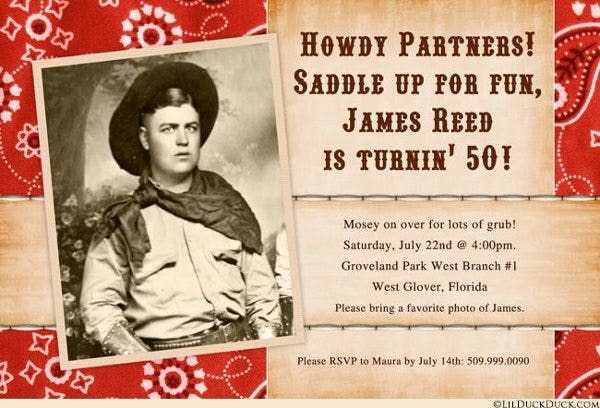 And one of the important things you need to prepare are the invitation cards. 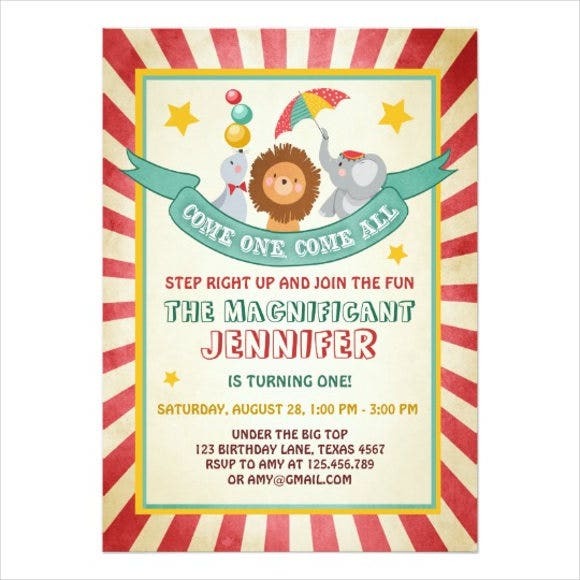 Good thing our invitation cards are available with vintage designs for that retro birthday feel. Each comes with awesome design, warm tone color, and unique presentation. 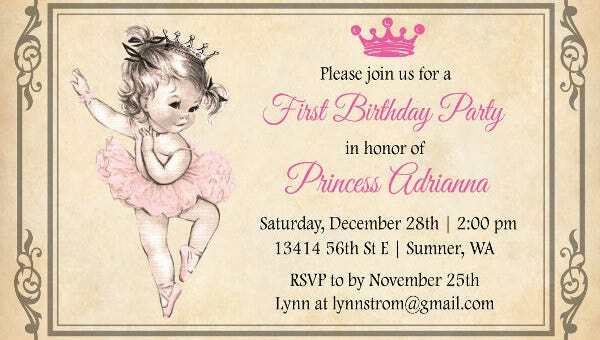 And not just that, we also have Frozen Birthday Invitations available for you to download. Download them now!